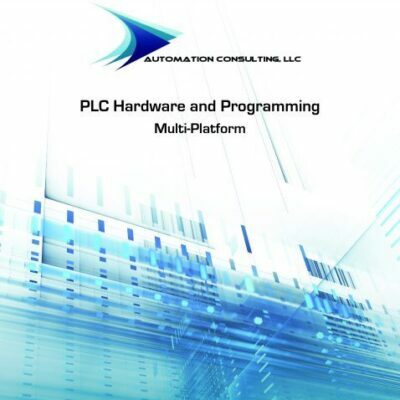 Industrial Automation: Hands-On is an essential resource and guide for the automation professional. 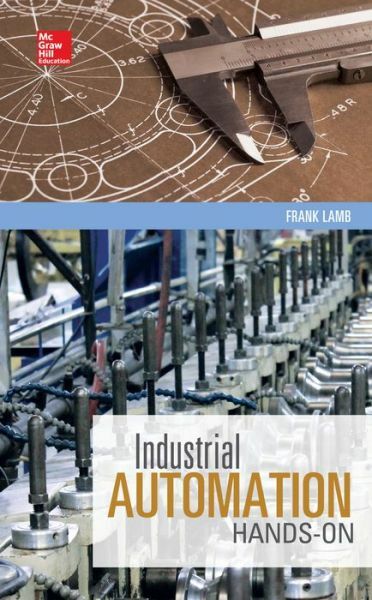 This primer covers a full-range of topics including mechanical engineering, products and vendors, machine building techniques, business systems in manufacturing, and industrial automation job functions. The book is complete with resources including handy charts and tables that serve as an invaluable references for novices and experts alike.